Ascent Technology receives the Microsoft Data Platform Partner of the Year and Microsoft Managing Director’s Partner of the Year awards. Ascent Technology continues it’s strong showing in the Microsoft Partner of the Year Awards, having won both the Data Platform Partner of the Year and the much-coveted Managing Director’s Partner of the Year awards. “It is always gratifying to be recognised by Microsoft as one of the leaders in the country in the Data Platform Space. The fact that Ascent has been nominated for six years in succession and now has consecutively won the 2011, 2012 and 2013 Data Platform Partner of the Year awards, is indicative of the fact that, amongst a wide range of Microsoft partners, we are consistently considered to be one of the leaders in the country in this particular space,” says Ascent Technology MD, Johan Lamberts. “We are honoured that Microsoft has bestowed this prestigious award on us, and we are looking forward to continue building upon this success,” he concludes. 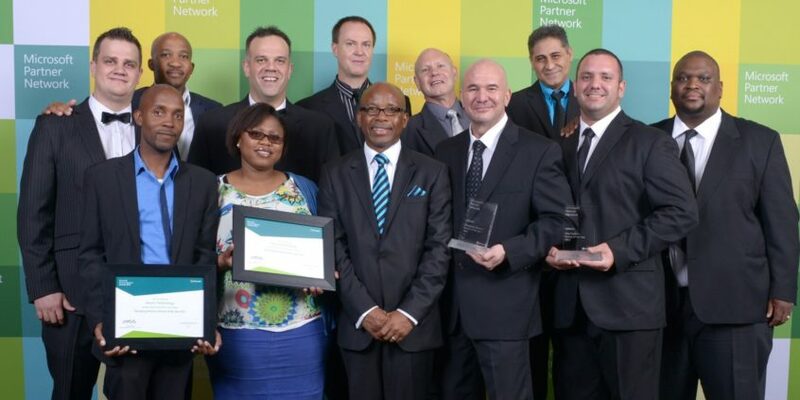 The winners were announced at the prestigious Microsoft Partner Network Awards 2013 gala dinner on Thursday, 26 September 2013 in Johannesburg. These awards are highly regarded by Microsoft, its partners and clients, as only those who have truly excelled in delivering Microsoft solutions over the previous year are nominated. Winning new customers, driving customer satisfaction, growing the business, innovation and enabling people are all factors taken into consideration by the judges.